All school admissions are handled by me, Miss Sue Callaghan. I help to guide parents and pupils through our admissions process. If you have any queries about the process or would like to arrange a visit to the school and / or an informal meeting with the Head please contact me by phone: 01332 514267 or by email: admissions@derbyhigh.derby.sch.uk . Girls and boys wishing to join Derby High in Year 7 sit the 11+ Entrance Examination which takes place in January each year. Tests are set in non-verbal reasoning, English and mathematics. These are nationally standardised tests and are intended to be taken by pupils who come from a variety of school backgrounds. Applicants are assessed not only on their ability to cope with the curriculum on offer but also on their willingness to make a full contribution to the life of the school. Candidates will have an informal interview and we will request a reference from their current school. Girls and boys who are already in our Junior School are regularly assessed and are generally able to take their place in the Senior School without taking the Entrance Exam. Academic, Music, Art & Design, Drama and Sport Scholarships are available. The Academic Scholarship consists of a general knowledge paper and a reasoning paper. All other scholarships are by written application and further assessment. There is also a Headteacher’s Scholarship awarded to any girl or boy who has demonstrated outstanding all-round ability. 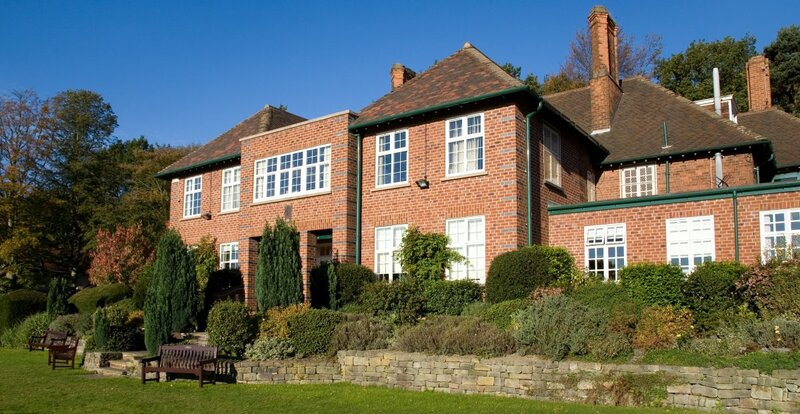 The Senior School runs its own Assisted Places scheme, which offers financial assistance to qualifying families who would like their children to benefit from a Derby High School education but who would find it difficult to meet the full fee. Please note that no combination of assisted place / scholarship would exceed 50% of the full fee. Throughout the admissions process I am available to answer any questions and I look forward to welcoming you and your family to our Senior School.